Being financially prudent is one thing, but when does saving money cross the line into being extremely, and possibly even grossly, frugal? 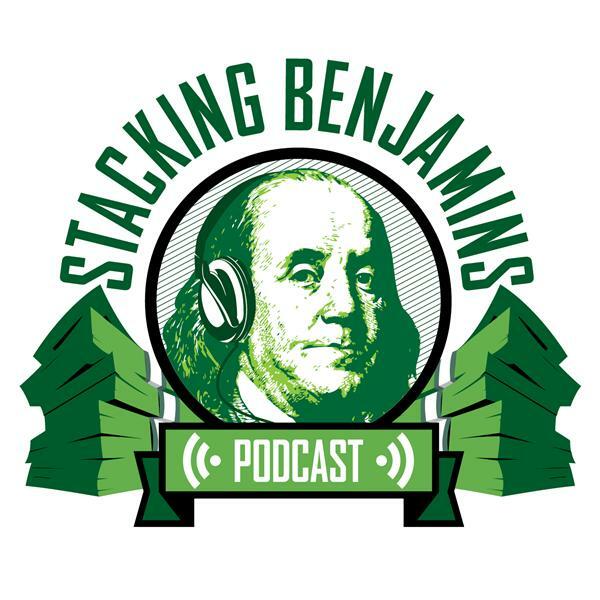 Helping us answer these questions are today's special guests: from the Mr. Fi Guy blog, it's Mr. Fi (or as his friends call him...Taylor); from the Fire Drill Podcast, we welcome Gwen Mertz; and from this here podcast, we welcome our very own OG. Halfway through the show we'll take a little break to talk to Jason Brown from Tally. Making the decision to get on the road to financial freedom is a good one, and paying off credit cards and debt can be a major road block. We'll sit down with Jason doing our FinTech segment and see just how his company is setting out to help people climb out of debt. And of course, we'll still have take some time to throw out the Haven Life Line to Joe, who wants to retire in the next few years. There's just one problem: Joe has no goals for retirement life. Can we throw some resources his way so he can figure out what he wants to do?